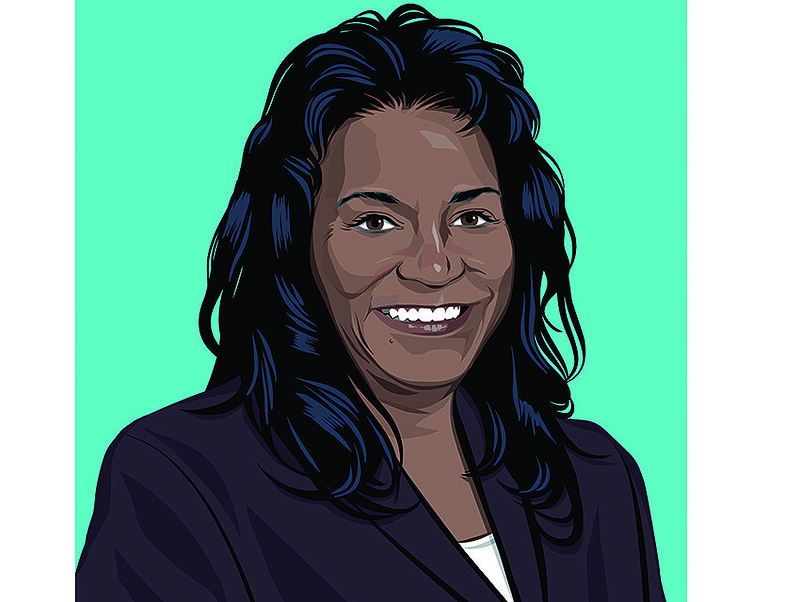 When Michelle King was named superintendent in January, she became the seventh person appointed to the position in the last 20 years—an unsurprising turnover rate given the complex issues facing the nation’s second-largest school district. (Consider that about 80 percent of LAUSD students live in poverty, the state is 35th in the country in per-pupil funding, and charter schools are dividing parents and educators.) After attending public schools in L.A., King spent the next 38 years working her way through the district’s ranks. 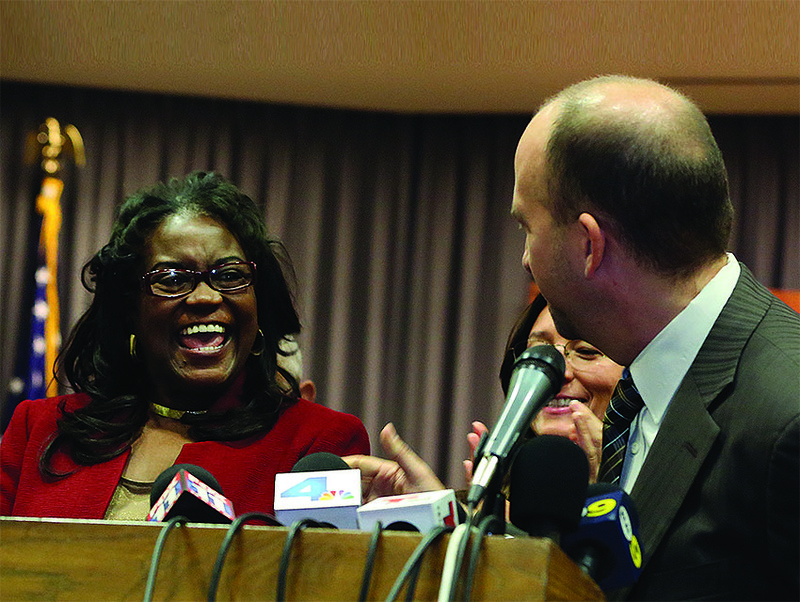 We asked experts familiar with the LAUSD’s challenges: What advice would you give King? “Superintendent King oversaw the most major overhaul of school discipline in the district’s history, disrupting the school-to-prison pipeline. We hope that she will apply the same leadership to disrupting the exclusion of economically marginalized African American and Latino families from being part of the solution.” —Maisie Chin, cofounder and executive director of CADRE, a grassroots parent membership organization in South L.A.